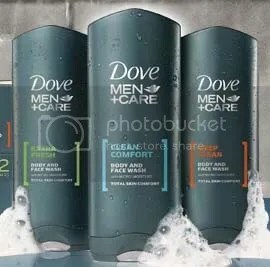 Get a free sample of Dove Men+Care Body Wash from Walmart. Click on the orange “Get A Free Sample” button at the top right. 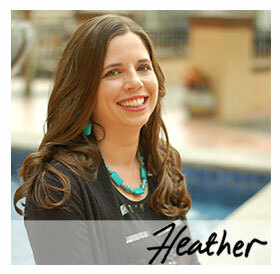 Thanks goes to Amanda for sharing this new free sample on my Facebook Fan page! You can expect to receive your sample within 4 weeks. Find out what other free Walmart samples you can request. If you have problems viewing the free sample page, try downloading Adobe Flash Player for free to view and be able to click on the blue “free sample” button.